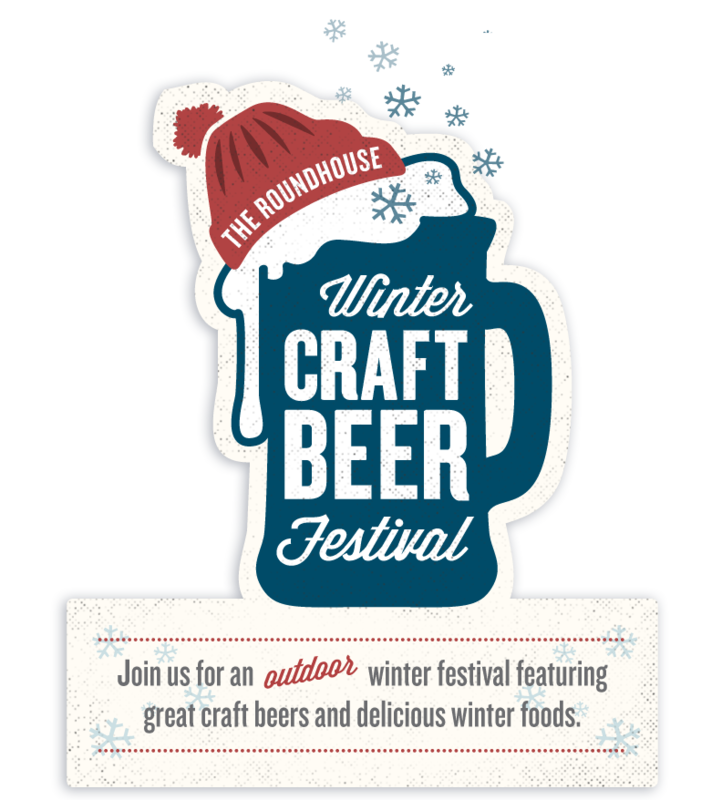 It’s time to get out of winter hibernation and partake in a truly Canadian event at the 2nd annual Roundhouse Winter Craft Beer Festival. 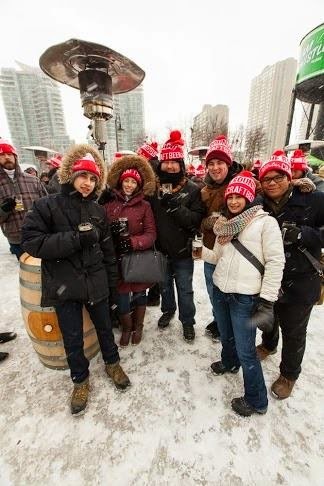 This outdoor event is your chance to embrace the cold weather and warm up by sampling craft beer from some of the best Ontario breweries. 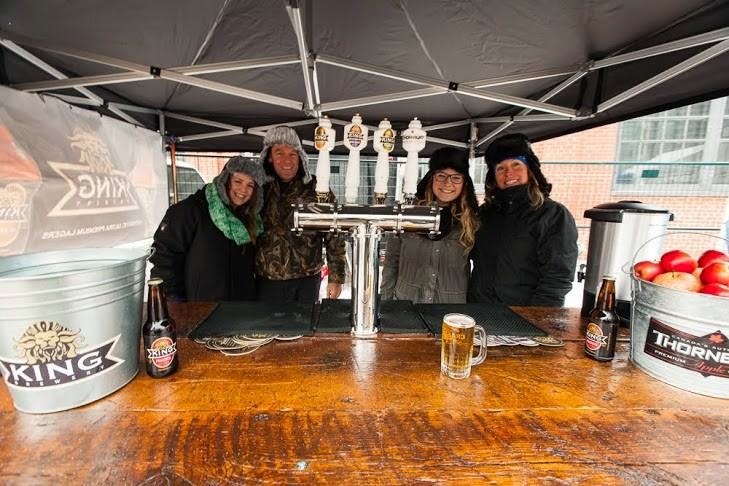 A variety of food tucks will be in attendance such as: Bay of Quinte Cheddar Ale Trail, Mr. Corn, Ninutuk Maple Sugar, Pappas Greek, Smoke's Poutinerie, Sugar Mamma's and The Pizza Truck. 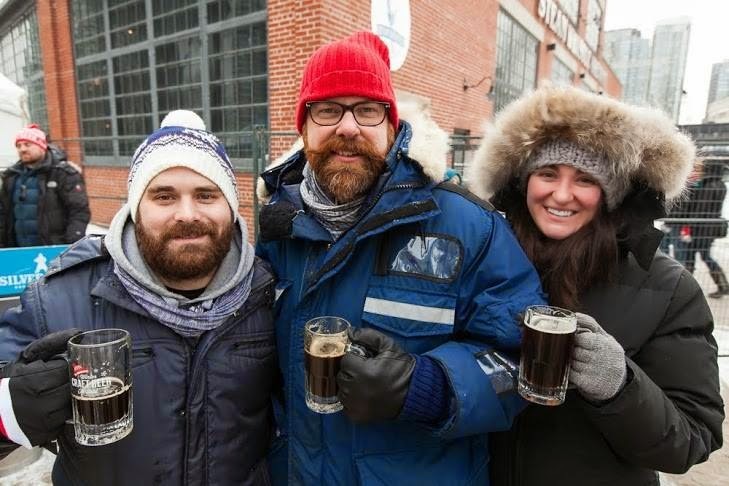 If the food and beer isn't enough to entice you to leave your couch and Netflix behind, there are also some perks and activities to get you into the wintry spirit. Advance tickets are sold out but limited door tickets will be available. 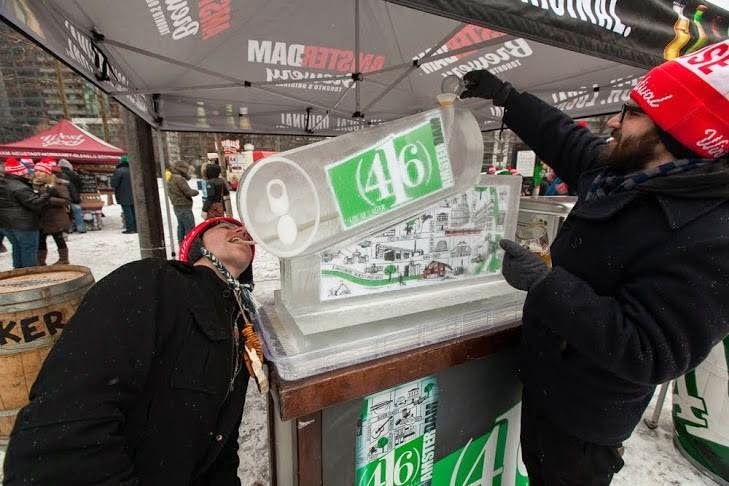 Arriving bright and early will be your best bet to ensure entry to this fun-filled event. Hope to see you brave Canucks at the Roundhouse Beer Festival on the 31st, use the hashtag #rwcbf to showcase your flushed-cheek selfies!